This edition was published in 2007 to commemorate 50 years since Alfred Wainwright released the first volume of his Pictorial Guide to the Lakeland Fells. 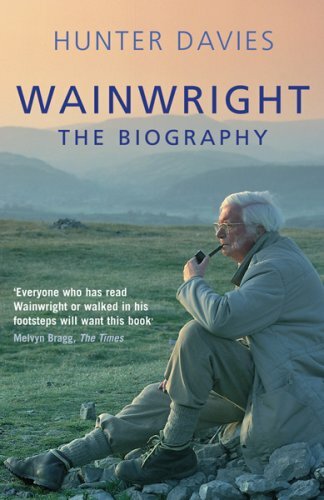 No-one could have imagined how popular they would become. 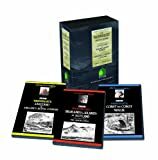 Although Chris Jesty has now produced an excellent updated 2nd edition which remains true to the AW style there is still a demand for the originals, just as the sketches, text and maps came from the pen of “A. 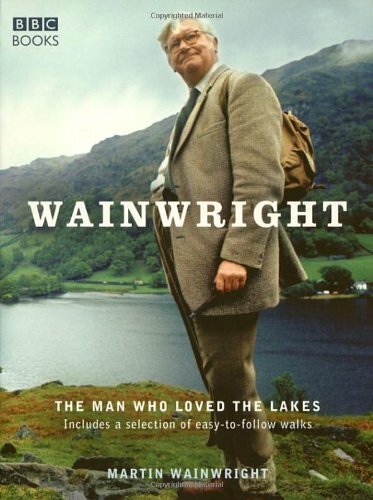 Wainwright” himself. 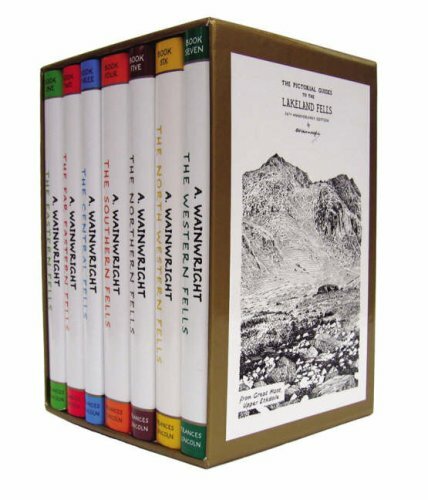 This 50th anniversary edition, one of three different styles of Wainwright box set available, will make a splendid gift for anyone who loves walking in the Lake District – or for yourself. 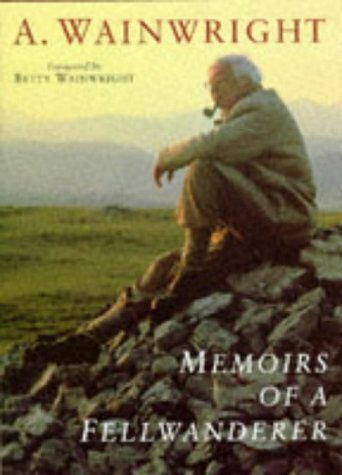 Click on the box to buy now through Amazon.co.uk and immerse yourself in the Wainwright walks. 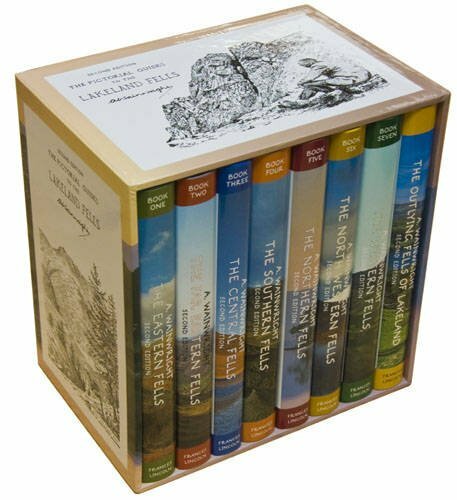 The publisher’s recommended retail price for this boxed set is £99.99. 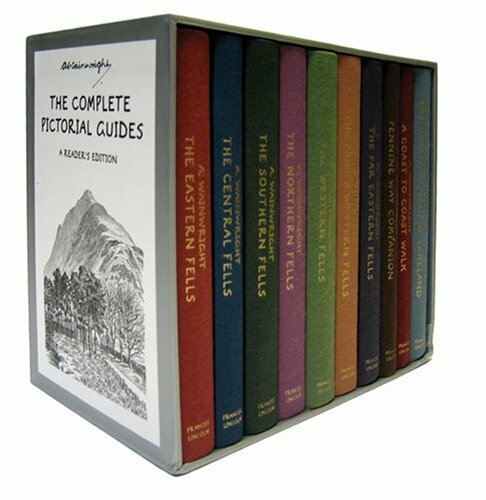 As of 24 Sept 2014 (when this page was last updated) prices available here, from dealers selling through Amazon, started at little over £60. 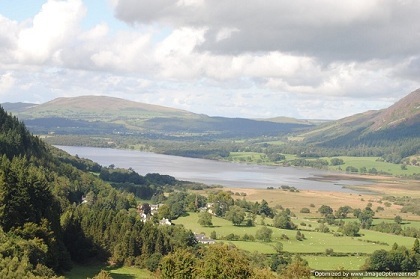 Click on the box to check the latest prices and buy with massive reductions.